The Xcite nominated as fishing kayak of the year Really? 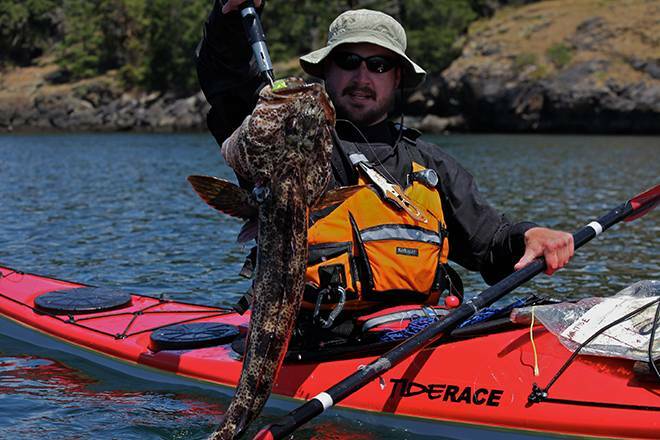 It was a shocker to most people to see the Xcite from Tiderace Sea Kayaks nominated for boat of the year in the 2012 Kayak Anglers Choice Awards. Standing out amongst 12-15ft plastic sit-on-top kayaks normally associated with kayak fishing, the 17ft high performance touring boat at first seems out of place. To me it makes perfect sense. I’ve been fishing, touring, and playing in an Xcite since the first one hit the West Coast US a few years back. People always ask how a sea kayak could be stable enough for fishing. What I’ve found is the flatter hull section under the cockpit that makes the Xcite a great surfing sea kayak, also provides ample primary stability for tug-o-war with big fish. The boat responds quickly and effortlessly to my input, making it easy to correct when trying to stay over my line in wind, current, and rough seas. 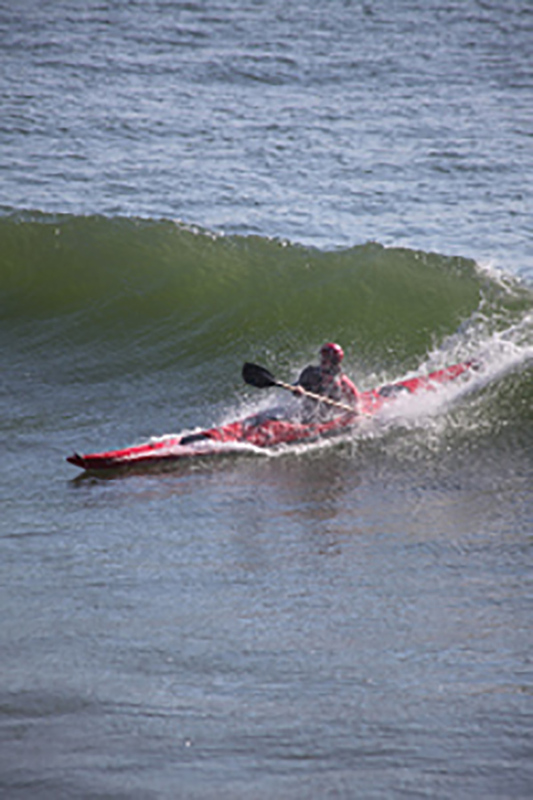 The Xcite is one of the most versatile and well built kayaks ever made. But it’s not just for fishing. Moderate rocker adds to the boat’s desire to ride the waves. Acceleration is excellent and getting on a wave is easy. The forgiving nature of the hull makes it possible for developing paddlers to grow their skills, and in the hands of a pro, the Xcite shreds ocean surf and tidal races. But it’s not just for playing. The Xcite can hold plenty of gear for two week trips or more and paddles well under load. Am I surprised to see it nominated for Boat of the Year at the Kayak Angler’s Choice Awards? Not at all. 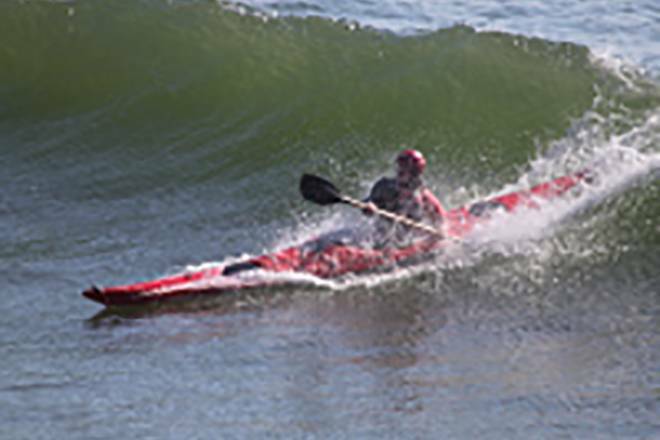 The Xcite is one of the most versatile and well built kayaks ever made.